Plumb Farms Flowers will be open Easter Sunday 9AM-2PM!!! The best professional design and service in the area, all at great prices. Our designs stand out from the crowd and are individually created by our design staff with the freshest available flowers in our store in Prospect, CT and delivered daily in Prospect and to 16 surrounding communities. All photos on our website are of our own designs, not stock photos. 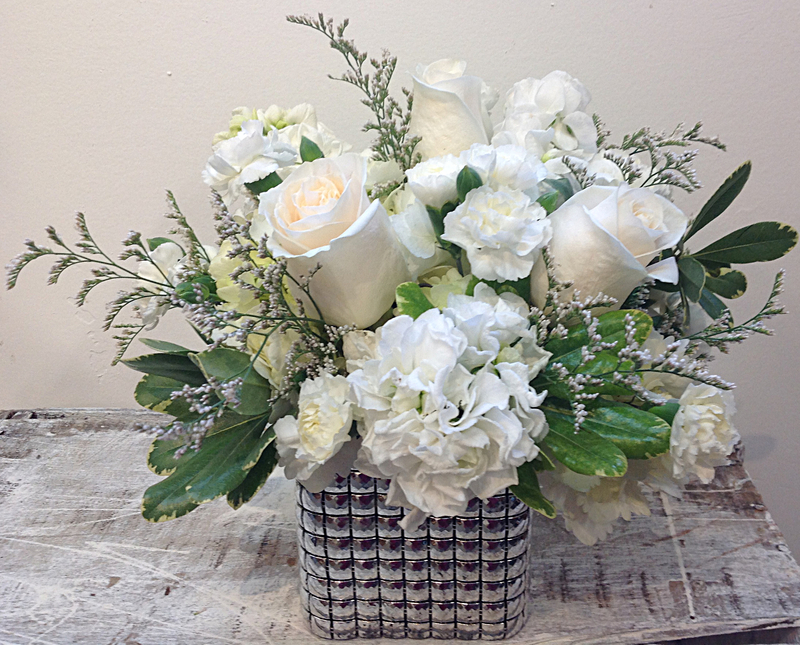 Glass cube adorned with silver deco ribbon and filled with gorgeous white flowers. Just click on the picture above to order. 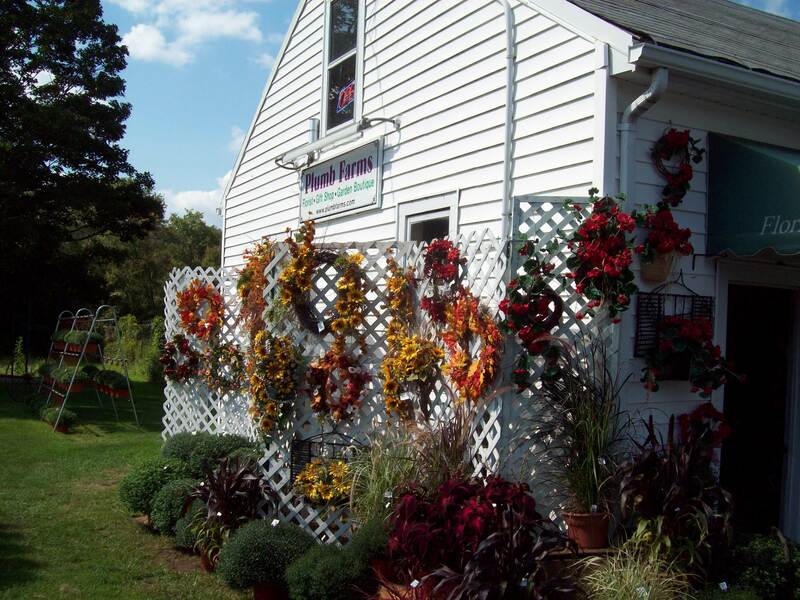 Plumb Farms Flowers is a local florist, gift shop and garden boutique located in Prospect, CT and serving Prospect and surrounding communities for over 25 years. All designs shown on our website are our own, not stock photos. 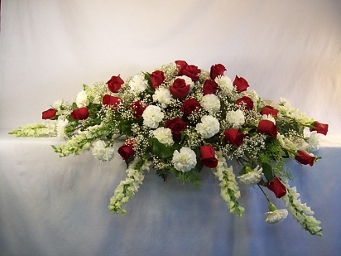 We deliver to homes, businesses, hospitals, and funeral homes in Prospect, Waterbury, Naugatuck, Cheshire, Bethany, Wolcott, Middlebury, Watertown, Woodbury, Southbury, Wallingford, Southington, Hamden and Woodbridge. You can visit our store at 61 Cheshire Road, Route 68, Prospect, CT Mondays through Fridays 10AM-5PM and Saturdays 10AM-2PM. You may order online 24/7. 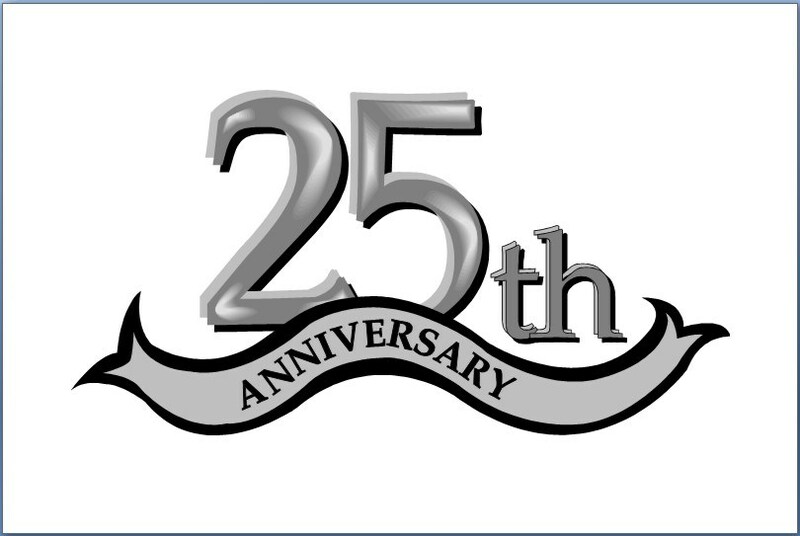 Our telephone number is (203) 758-5590. 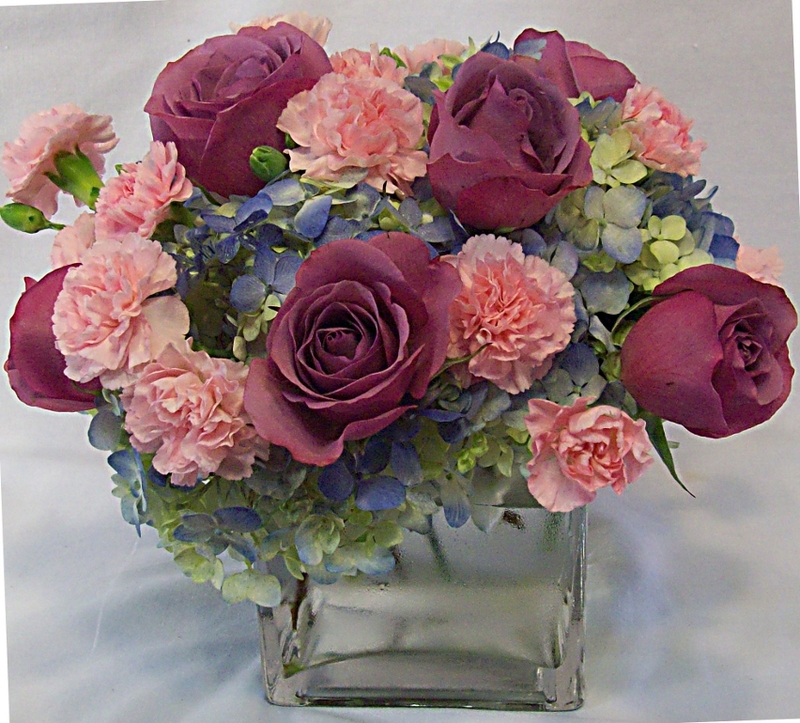 Our floral designers are the most creative in the greater Waterbury, CT area. 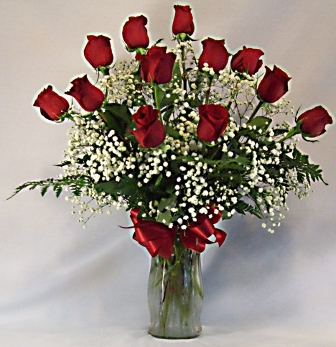 We send only the freshest flowers for any occasion - birthdays, get well, sympathy and funeral designs, parties, anniversaries, births and holidays - Valentine's Day, Easter, Mother's Day, Thanksgiving and Christmas! Let Plumb Farms Flowers be YOUR florist! You get great value when ordering from a true locally operated "brick and mortar" store like Plumb Farms Flowers. 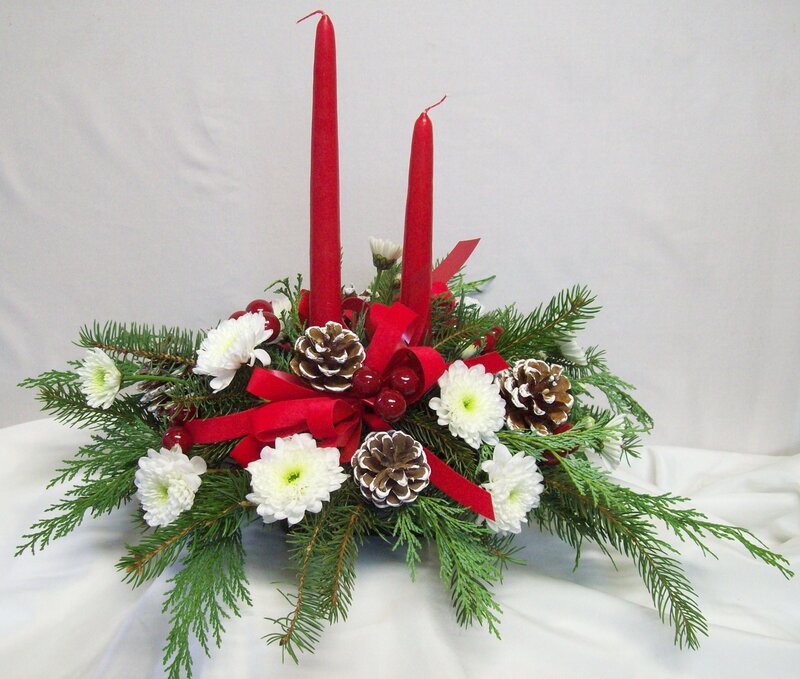 Don't be tempted by price alone, and anywhere you order across the country, be sure that you order from a real florist with a local address and local phone number in the city or town where you need delivery. Click on a category below to link to our online store selection guide. "Tom and Dave, you know how I feel about all your designs, they are just the best around. The funeral heart for my grandaughter was perfect. It spoke to us with the delicate blooms that you incorporated into it and mirrored our sweet Toni.